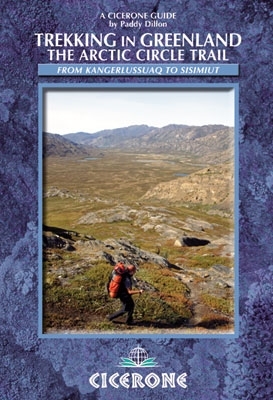 The longest waymarked trail in Greenland, the Arctic Circle Trail runs from Kangerlussuaq to Sisimiut both with airport access. The route traverses remote, empty, silent and stunningly scenic arctic tundra. There are excellent opportunities to see animals, birds and wild flowers and enjoy the use of free canoes and simple, free huts for shelter.